Every Tuesday morning between the months of April and September, I start my day at Britannia ice rink in East Vancouver playing hockey with my pals. For the most part it’s been the same core group for the last 20 years meaning we’re all getting older and slower, not to mention our skills are diminishing. Aside from the fun, competition and exercise, I most look forward to the dressing room conversations where opinions vary on a wide range of topics typically associated with current events. Contrast that to our younger years when we talked about raising families, building careers, buying homes, vacation plans and sports. Now it seems our conversations are focussed around the alarming cost of real estate, the escalating price of gas, stifling traffic in Metro Vancouver, flooding in the interior, Trump, and a whole host of other concerns. Given that my job tends to be issue focussed, I’m often asked to weigh in with a point of view. While I’m usually happy to oblige, occasionally I’d rather talk about more encouraging things and today is no exception. Let me begin by acknowledging two individuals who have made an enormous contribution to TIABC and our industry. Bruce Okabe is just days away from wrapping up his duties as a Tourism Richmond team member. From his time as BC’s Deputy Minister of Tourism, through to his roles with Travel Alberta, Check-in Canada and most recently, Tourism Richmond's CEO, Bruce has tackled each challenge with passion, integrity, skill and professionalism. He was a valued director of TIABC and more recently, a go-to member of our Policy Committee that always provided terrific insight and guidance no matter the issue. While one can view Bruce’s departure as a loss, I prefer to recognize his achievements and share in his excitement about the next chapter of life. 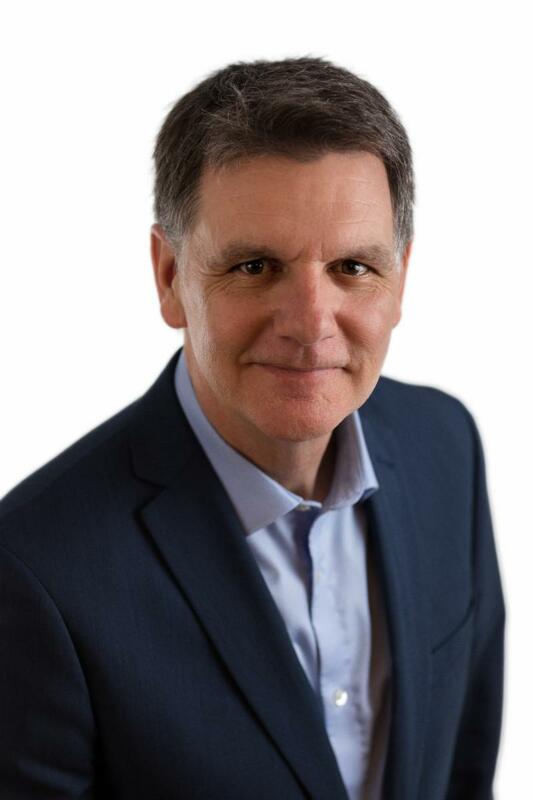 Patrick Gramiak is stepping down as TIABC’s treasurer and vice-chair, as well as from his role as chair of the BC Lodging and Campground Association because of a new career opportunity outside of tourism. Again, while another loss for industry, Patrick will take his financial expertise to a different organization that will benefit from his experience, positivity, hard work, relationship skills and commitment to get the job done. Fortunately for us, Patrick will remain a member of our Finance Committee. Well before I joined TIABC, I often heard how dysfunctional our industry was, particularly when it came to addressing issues. As a former boss and industry leader used to say, tourism is viewed as the gang that can’t shoot straight. In other words, we didn’t play like a team or possess the necessary attributes to win. While one could argue that we still have room to improve, I’m very encouraged by the collective response to the MRDT issue that has been well documented in this newsletter and by tourism stakeholders all over the province. DMOs, sectors, operators and communities have sent well over a thousand letters and emails, as well as conducted multiple meetings with government to defend the integrity of the highly successful and accountable tourism marketing system. Seems to me it’s been several years since industry rallied around an issue to this extent. Although there is more work to do, I see very positive progress and a much more cohesive sector, much like a good hockey team where everyone plays a role that leads to victory. As my aging muscles and wounded pride continue to recover from Tuesday morning’s 4-3 loss, I nonetheless remain energized to compete in whatever form...whether on the ice or on behalf of BC’s visitor economy. If you play sports, you'll know that once you've tasted victory, losing is much harder to swallow. And I for one, hate losing. Follow the social media channels of TIABC, Destination BC and go2HR and help us share stories. Tell your local media (radio, newspaper, television) about Tourism Week and your activities. Tourism HR Canada will be conducting online consultation surveys to explore tourism stakeholders’ experiences with the Temporary Foreign Worker (TFW) program. These consultations will assist the government of Canada in formulating recommendations on changes to the program to better facilitate tourism labour market needs. ﻿The purpose of this survey is to identify the full economic impact on tourism businesses in the Kootenay Rockies Tourism region. 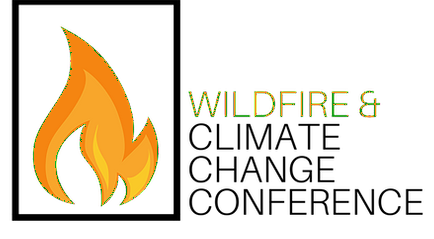 This work will assist in communicating the impacts of the 2017 wildfires to partner organizations and senior levels of government. The time period covered by this project is the 2017 wildfire season in southern BC, which occurred from approximately June 15 until September 30. Impacts are being collected for two separate time periods: 1) Impacts during the 2017 wildfire year; and 2) Estimated impacts for 2018. From April 22-24, the BC Hotel Association and ABLE BC hosted the third annual BC Hospitality Summit in Whistler. Read the full conference recap here and find links to presentation downloads. 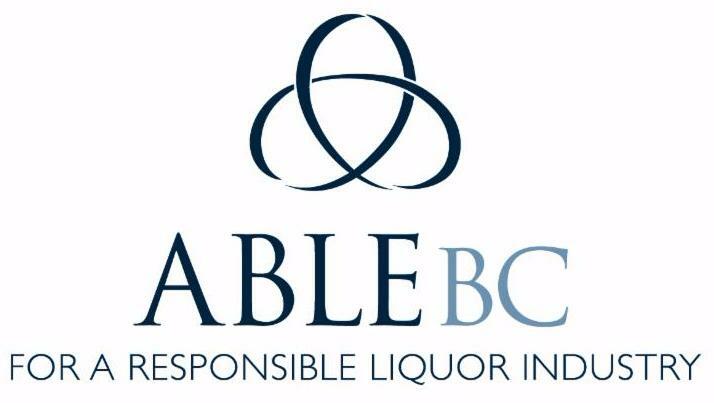 ABLE BC is extremely disappointed to report that the BC government announced on April 19, it will be phasing out the liquor server wage. One of the goals of the Fishing BC marketing initiative is to better align the marketing messages of the fishing tourism sector. Involvement of community and sub-regional destination marketing organizations is key to achieving this. The Fishing BC microsite was launched in March 2017 and was designed with a mobile first mindset. The site is designed to focus on fishing stories (longer videos, articles, and photo essays) and fishing trip ideas (very short snapshots for quick mobile viewing). New to the site is the addition of a destination section to feature their community partners and the stories and trip ideas from those areas. For more information on the Fishing BC Marketing Initiative, please visit thei r About Us page. 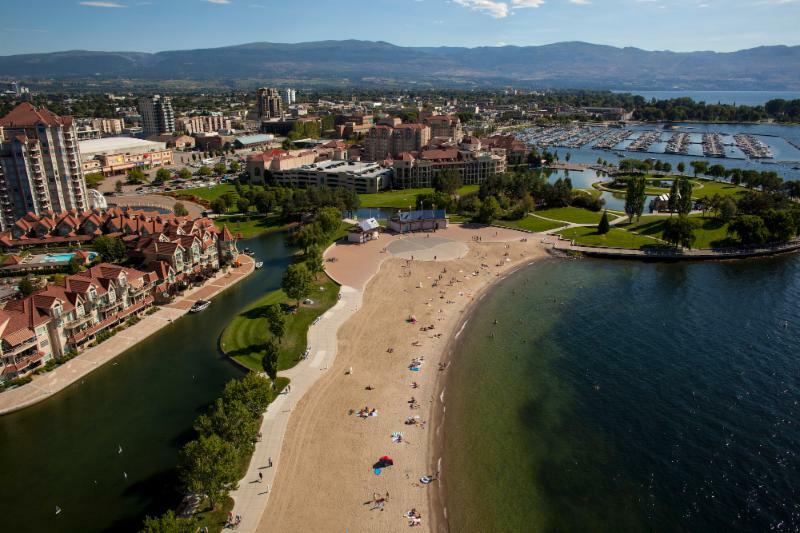 ﻿Since last year's challenges, Tourism Kelowna is increasing their planning and co-ordination efforts to prepare as much as possible for unpredictable events. Click here to download a document that outlines some of the steps Tourism Kelowna will undertake when an emergency or incident of note occurs. It is important to note that Tourism Kelowna will work on behalf of the local tourism industry and ensure visitors have the information they need. Their goal is to manage the possible (or perceived) impact on tourism and act as a key stakeholder providing input to the overall response effort. Grant Lamont, organizer of ThinkBike Whistler ( thinkbikewhistler.com) has set up an evening discussion at the Whistler Museum on Friday, June 1st at 7pm. 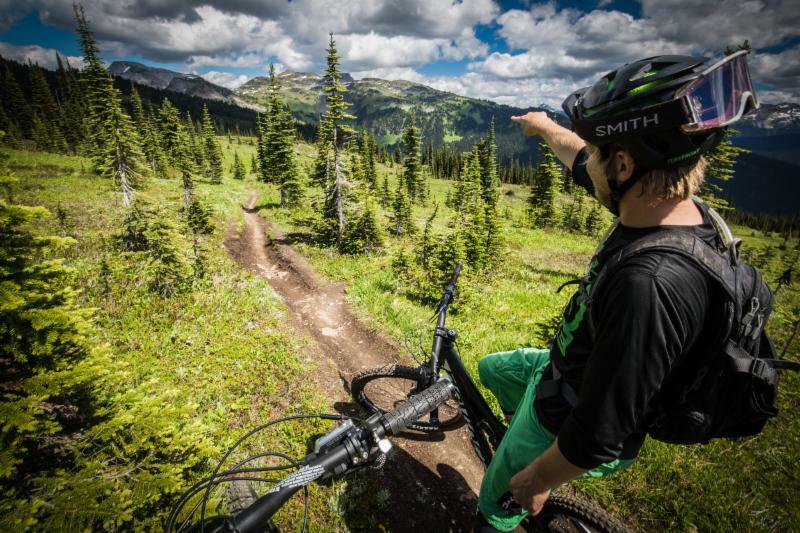 Those who attend will learn more about the BC Council and the need to create an organization to look after the advocacy issues facing mountain bike clubs and enthusiasts across the province. Representatives from IMBA Canada, MBTA, and Rec Sites and Trails BC will be at the meeting. BC Ferries is embarking on an engagement process from now until the end of summer to gather community input that will shape future plans for Swartz Bay terminal. Engagement with the community builds on the previous master plan developed in 2004. Since that plan, there have been a number of terminal upgrades to the ticket booths, traffic flows and berth modifications. The new Terminal Development Plan, when completed, will guide the long-term planning and investment into future improvements for Swartz Bay. All tourism businesses can encourage visitors to use less polluting options and the travel information you provide to your guests can influence them to make their journey with a lower carbon footprint. 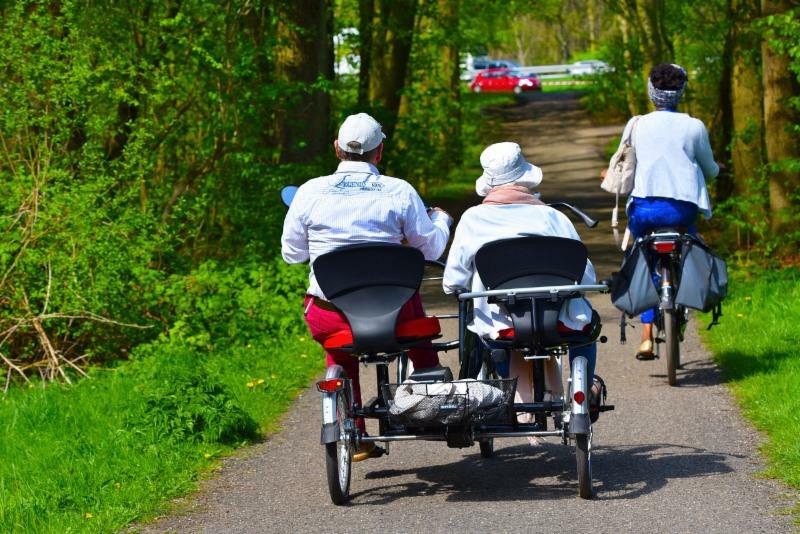 The Green Tourism Canada Criteria Checklist includes an entire section related to travel and transportation, including policies and procedures to promote alternative modes of transportation. Northern BC Tourism wants to thank Tasha Peterson, former Content Marketing & Social Media Specialist, and wish her all the best as she moves on to another career opportunity. Tasha was with NBCT for 8 years in various marketing and project management roles. 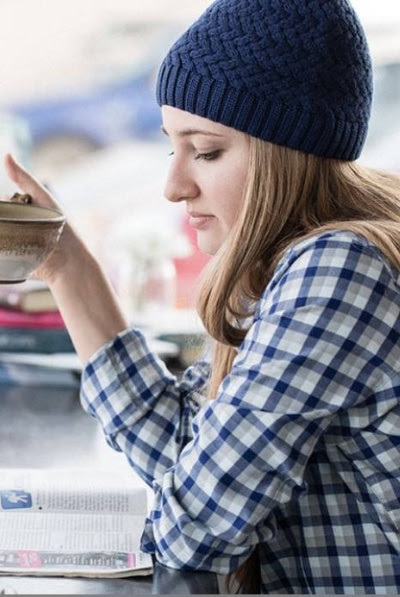 Most recently, she was an instrumental part of successful projects including working with Arc'teryx and other social influencers, photographers and videographers gathering content from around the region. 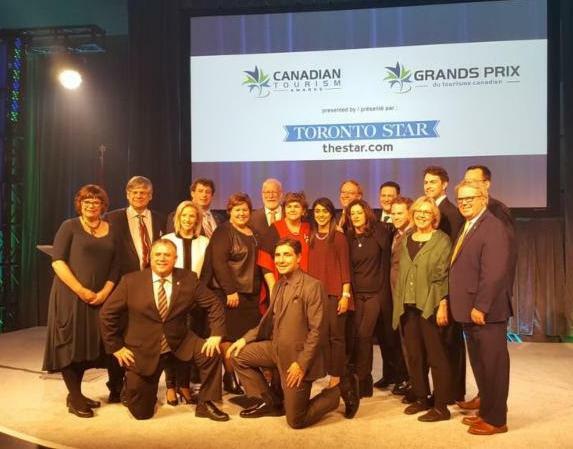 Hospitality-industry leaders from across the province were honoured recently at the annual BC Hospitality Industry Awards Gala in Whistler. 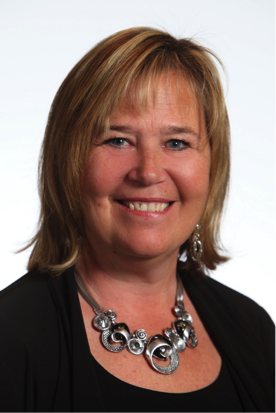 ﻿Congratulations to Ingrid Jarrett - hotelier of the year! 2017 marked one of the best years – if not, the best – for tourism in Kamloops. More than 1.8 million people came through the city last year, and Tourism Kamloops expects another bump again in 2018. The impact that climate change is having on wildfire behaviour in BC will be a focus of the Wildfire and Climate Change Conference, taking place in Nelson from June 26-28. 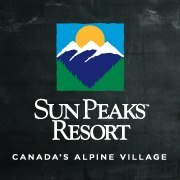 At 11:43am on April 8 Sun Peaks scanned their 400,000th skier of the season, breaking this threshold for the very first time in the history of Sun Peaks Resort! 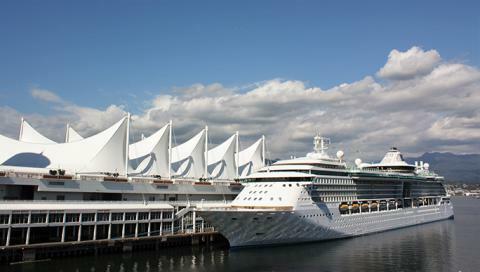 The Port of Vancouver is expecting to welcome nearly 900,000 passengers through Canada Place on more than 240 vessel calls from 14 different cruise lines in 2018. 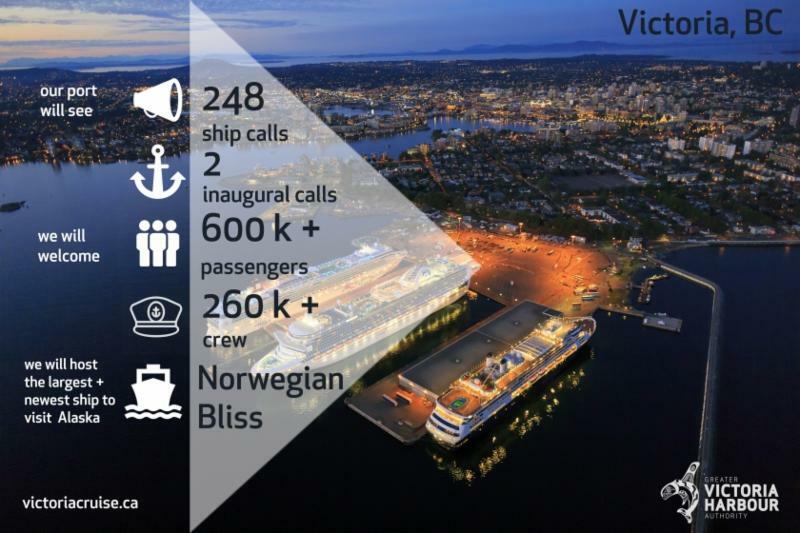 This represents 8% growth over 2017, which brought 842,928 passengers on 237 vessel calls. Read on for details on Victoria, Nanaimo, Port Alberni, and Prince Rupert. Destination BC is launching a new consumer mobile-first website in late May, and will continue to support business listings. 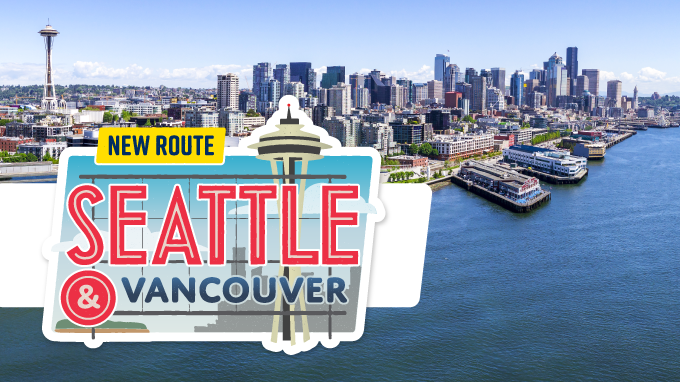 Harbour Air announced a new seaplane service between downtown Vancouver and downtown Seattle.